Mobile broadband router specialist Dovado has launched the Dovado Tiny, billed as the world’s smallest 4G/LTE-capable USB router. It is the latest addition to the wide range of Dovado routers and is designed for use in home, office, vehicle and machine-to-machine (M2M) environments. One of the strongest features of the Dovado Tiny is its high-throughput 4G/LTE capability, with support for up to 65 Mbps. It also has the unique ability to re-power the inserted USB modem in order to prolong Internet connection uptime. 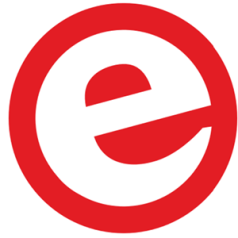 It supports over 140 different USB modems currently available worldwide, with nearly two dozen models capable of 21 Mbps or 42 Mbps using 3G networks or 4G/LTE. In addition to being a very price-competitive product that fills the gap between USB modems and local area network routers, the Dovado Tiny is easy to configure and resilient in terms of both stability and performance. 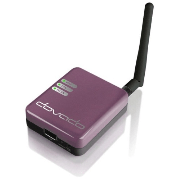 It utilises Dovado Connection TrackerTM to provide continuous connection capability including automatic USB modem reset if necessary. The router can also send text message notifications when usage limits are close to being exceeded or when the mobile network is down. It can also be controlled remotely by text message commands from a whitelisted mobile phone.